A few days ago, Shiny Pikachu began to appear in Pokemon GO worldwide after the Pikachu Outbreak event ended in Yokohama, Japan. 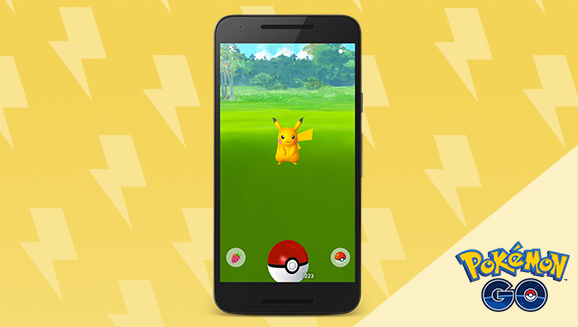 The Pokemon Company has added that the pre-evolution and post-evolution states of Pikachu, Pichu and Raichu, have their own Shiny variations out in the wild for trainers to catch as well. Good luck in catching one!